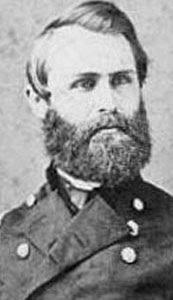 Jacob Dolson Cox was a divinity student, Ohio governor, University of Cincinnati president, attorney, a contemporary of James A. Garfield and James Monroe, military historian, and a battlefield commander in the Union Army, rising to the rank of major general. A new biography of prominent Ohioan Jacob Dolson Cox by Eugene Schmiel reveals for the first time Cox’s remarkable Civil War service. 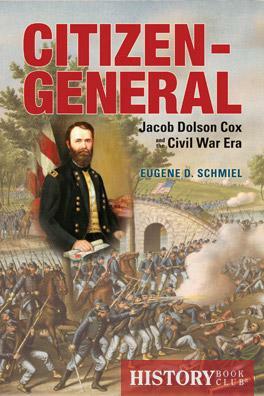 Dr. Schmiel joins us to discuss his new book, Citizen-General: Jacob Dolson Cox and the Civil War Era. 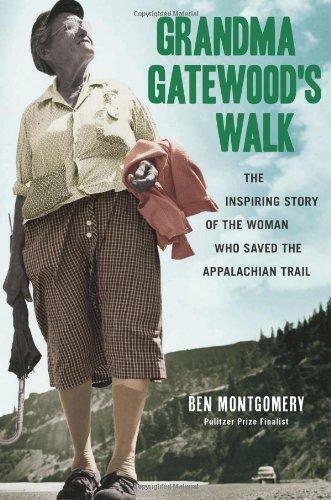 In September, 1955 Emma Gatewood became the first woman to hike the entire Appalachian Trail alone, as well as the first person, man or woman, to walk it twice, and three times. Grandma Gatewood, as reporters called her, started her first hike along the trail after telling her family she was going out for a walk. The next anybody heard from her she had hiked the first 800 miles of the 2,050-mile trail. Ben Montgomery, enterprise reporter for the Tampa Bay Times and founder of the narrative journalism website Gangrey.com, scoured Emma Gatewood’s diaries, trail journals and correspondence, and interviewed surviving family members and people she met along her hike, to unveil the story behind this 67-year old grandmother and her journeys. He talks with us about his book, Grandma Gatewood's Walk: The Inspiring Story of the Woman Who Saved the Appalachian Trail. 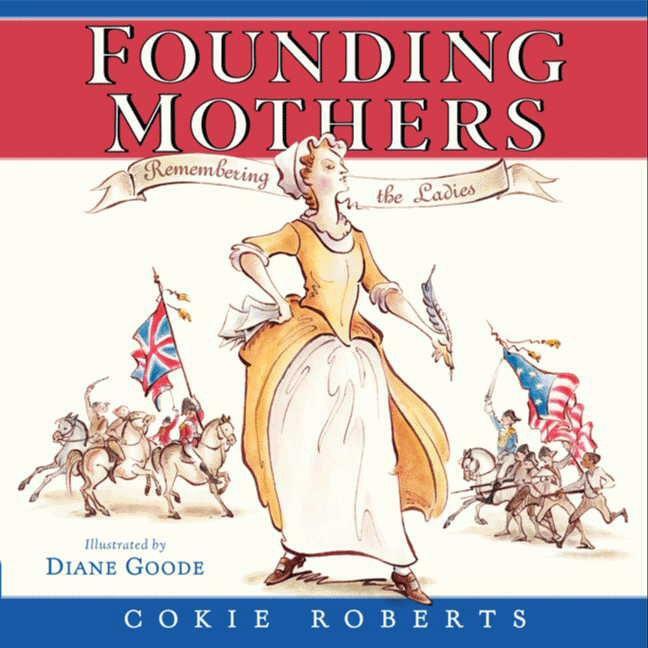 Author Dane Huckelbridge has taken a “shot” at writing the definitive history of the beverage once distilled by George Washington and enjoyed by soldiers on both sides of the Civil War. 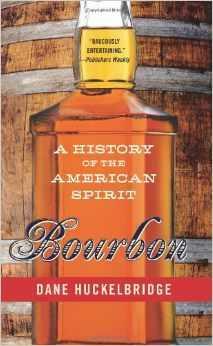 Bourbon: A History of the American Spirit takes readers through centuries of distilling, imbibing, fighting, mixing, and outlawing. The author stopped by our studio to talk all things bourbon with our Mark Heyne.